Back in June 2018, it was announced that Porsche has taken a 10 percent stake in Rimac Automobili, a Croatian hypercar and electric vehicle components make. This partnership means that some Porsche bits may end up in the Croatian car firm and vice versa. 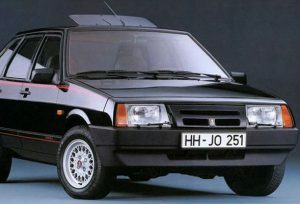 The company had also previously collaborated with Jaguar, Renault, and Aston Martin. 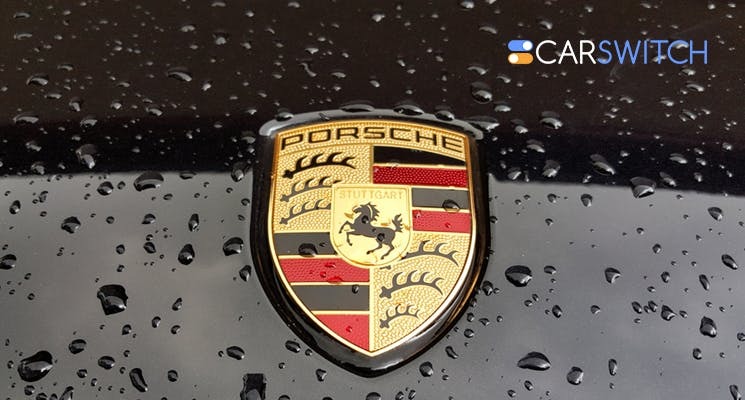 Here are some cars that was able to have a car for sale with a little help from Porsche. Although Porsche is a well-established company now, things weren’t this good in the early 1990s and it needed a new revenue stream. In came Mercedes and the two companies collaborated to make the Mercedes-Benz 500 E, which was a high-performance model of the W124. Mercedes-Benz asked Porsche to redesign the chassis of the car and to makes changes on the drivetrain and the suspension system. Additionally, Porsche also assembled the car. Check out our grand inventory of used Mercedes for sale in Abu Dhabi ! 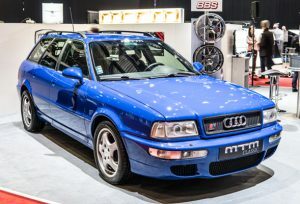 Also known as the Audi 80 RS2, the Audi RS2 Avant was a limited edition, high-performance station wagon made from March 1994 to July 1995 by Porsche and Audi AG. The car also features Porsche ‘Cup’ wheels and has Porsche-made brake calipers as well. Apart from that, Porsche also worked on the suspension system and the 2.2-liter inline-five engine of the car. Most of the cars were made in Porsche’s Rossle-Bau factory. Despite the fact that not a lot of units of the car were exported outside of Europe, it managed to get a cult-like following all across the world and it also cemented Audi’s name as a maker of practical high-performance vehicles. Want to buy used Audi in Dubai? Check out our collection! Porsche and the Soviet automaker Lada collaborated in the 1970s to make the Lada Samara. The car featured a Porsche 959 all-wheel drive and a flat-six engine. Apart from making the engine for Lada Samara, Porsche is also said to have made some other contributions. Although the mid-mounted power plant of the Clio V6 was already borrowed from PSA, Renault also roped in Porsche for the second version of the car. 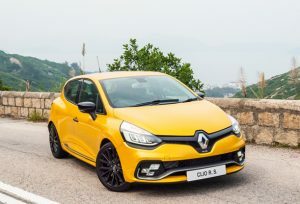 The company’s engineers made changes to the camshafts, cylinder heads, and inlet manifolds, increasing the power to 255 bhp. Here are some of our used Renault Megane you can check out at CarSwitch.com! 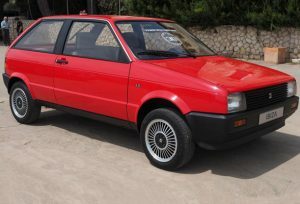 The supermini Seat Ibiza was made with help from not only Porsche but also Karmann and Italdesign. Porsche basically lent its engine making expertise to the project. Since the gearbox and powertrain got input from the Stuttgart company, the ‘System Porsche’ script was paid for and licensed by Ibiza. Interested in buying a Porsche? Check out our pristine collection of used Porsche in UAE! Are you looking for a new or used car for sale? Log on to CarSwitch.com today, select a car, and then leave all the boring bits such as paperwork and inspection to us, while you sit back and relax. Celebrities love their cars and so does Jerry Seinfeld, America’s most iconic comedian. As a matter. Wheeled umbrella or a tin snail? The Citroen 2CV is inarguably one of the coolest looking.